These are some sample physics lab reports completed during my junior and senior years at CWRU. Figures and data analysis were done using the Python libraries NumPy, SciPy and Matplotlib. The band gaps of silicon and germanium were measured using the reverse saturation currents of BJTs as a function of temperature from -15°C to 22°C. 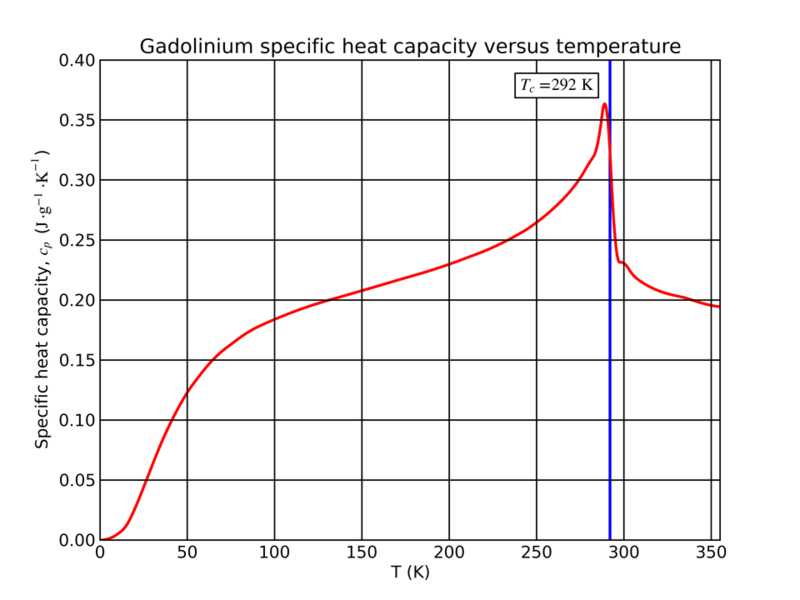 The specific heat capacity of the ferromagnetic material gadolinum was measured as a function of temperature through its ferromagnetic phase transition. 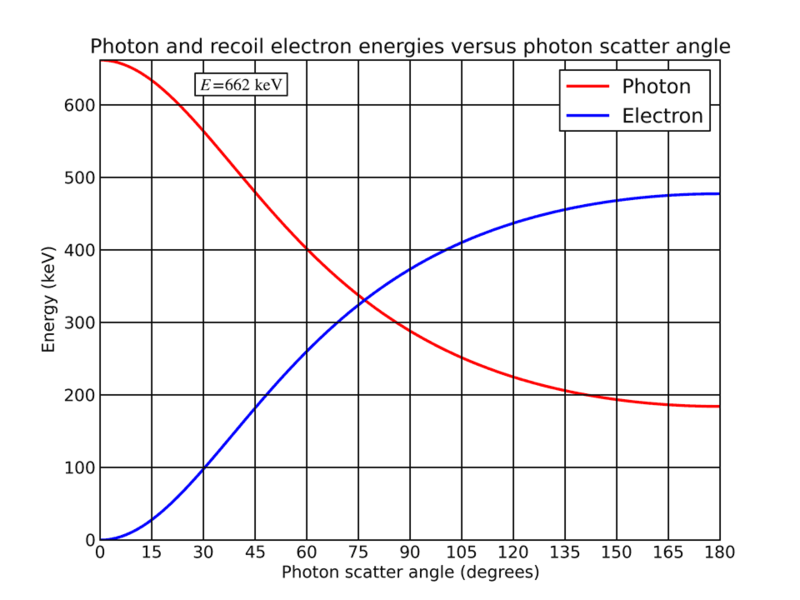 A Compton spectrometer was used to measure the recoil electron energy as a function of γ-ray scattering angle for an incident beam of 662 keV gamma rays. 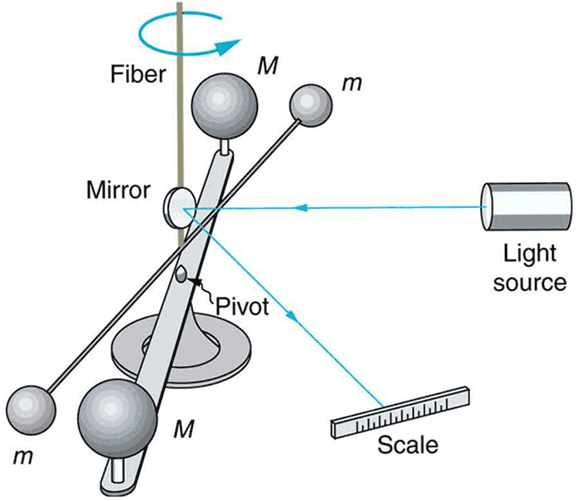 The universal gravitational constant was measured using a torsion balance. 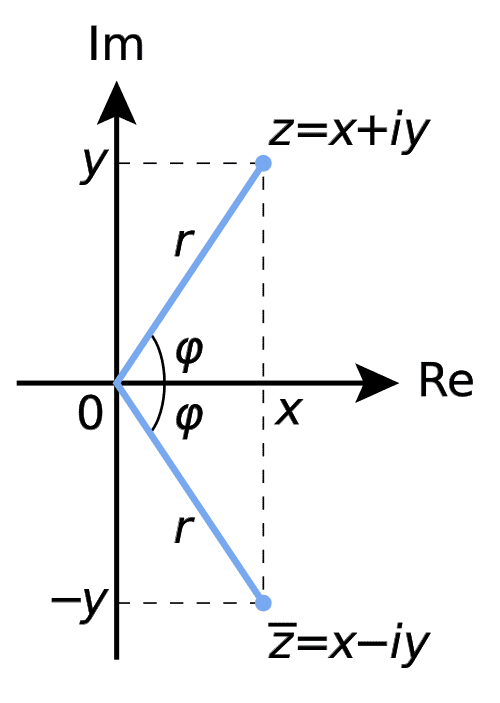 Manual and automated methods were used to determine the terminal angle and period of the oscillations, from which the gravitational constant was calculated. 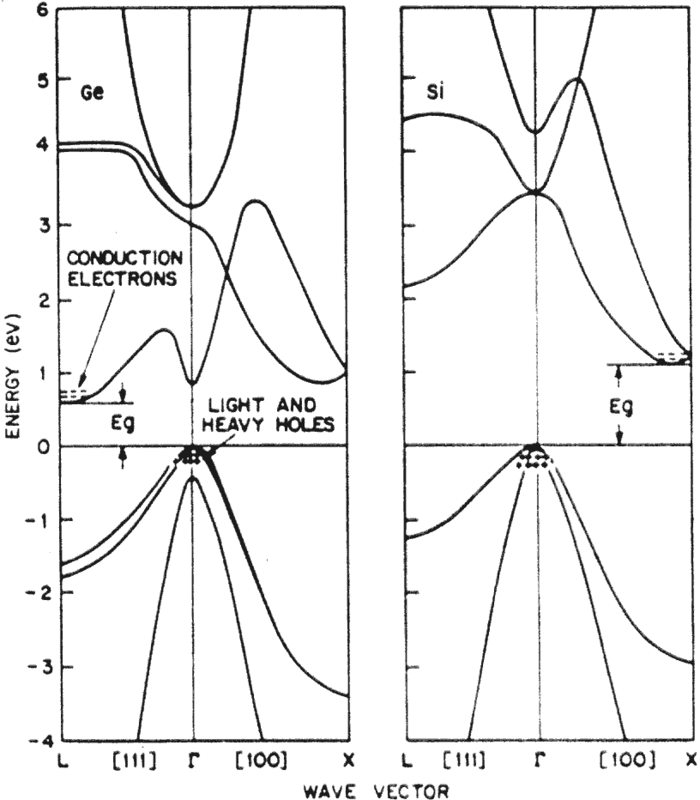 The electric potential for four separate two-dimensional configurations of conductors was measured in a homogenous, conductive medium and compared to the theoretical solution. A numerical relaxation method was also used to compare the measured potential. The work function of a tungsten filament was measured using thermionic emission; the anode IV characteristic of a vacuum tube filled with mercury vapor was used to determine the atomic excitation energy of mercury. 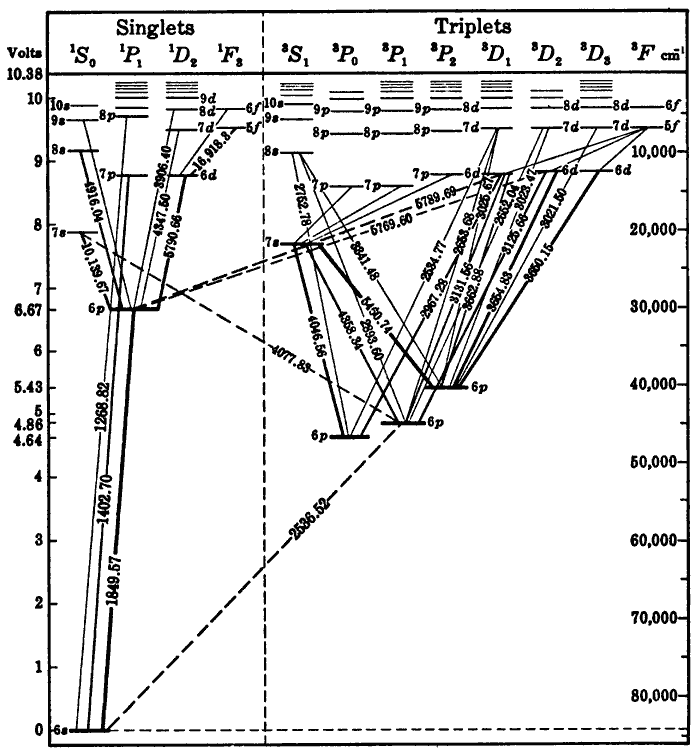 The photon mass attenuation coefficient was measured for aluminum, copper and lead absorbers as a function of γ-ray energy from 31 keV to 1.332 MeV. 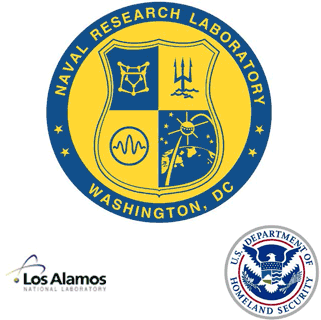 I presented a poster at the DNDO-NSF Academic Research Initiative Grantees Conference in Leesburg, VA about the use of SWORD to simulate a liquid krypton scintillation detector. 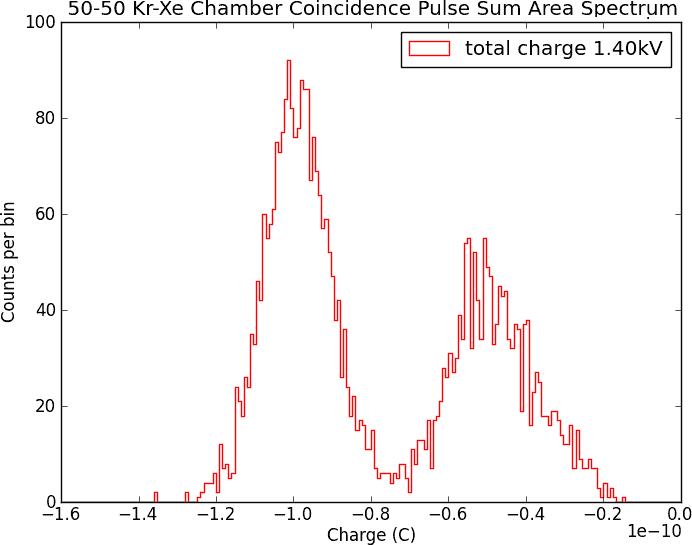 A method for measuring and analyzing detector output signals was used in a simple xenon/krypton gas chamber setup with two different α-particle sources and two Hamamatsu PMTs in coincidence. ComplexNumber is a free and open source C++ template class with operator overloading and elementary mathematical functions. IdealGasSim is an ideal gas simulator written in C++ that uses the Bullet physics library. It could use some more work if I get time. My main project while I was at BoxLogix was to create a CRM software and SQL database backend. During this time, I learned the C# programming language and how to create and interface with the Microsoft SQL and PostgreSQL RDBMS. I had an opportunity to work in the field at a distribution center for Cabela's, where their tilt-tray sorter was being upgraded and repaired. I tested electrical connections and verified that I/O components were functioning as expected in the system.